Global chemicals giant BASF and India’s Adani Group have signed a deal to establish a ?14,000-crore petrochemicals plant at Mundra. 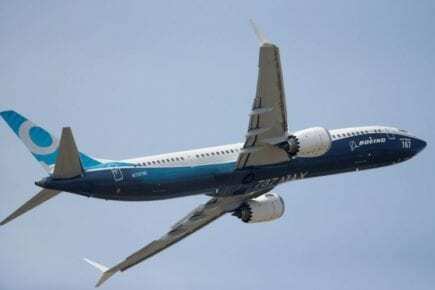 Powered by renewable energy, it will produce chemicals that are now imported. “This would be BASF’s biggest investment in India to date,” the two companies said in a joint statement after signing a memorandum of understanding before the Vibrant Gujarat summit. The companies hope to commence building the project after completing the feasibility study by the end of this year. BASF, which is listed in Frankfurt, Zurich, and London, would hold the majority equity in the venture, the statement said but did not give details of the proposed equity holding. The plant will manufacture chemicals of the acrylic value chain that are used by a wide range of industries like construction, automotive and coatings. 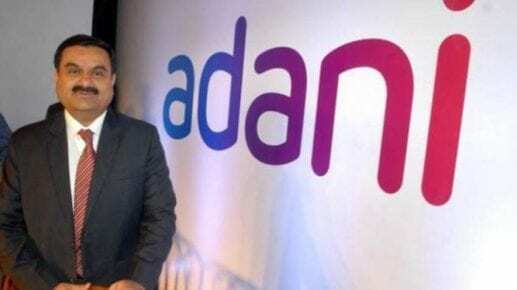 Adani Group chairman Gautam Adani stated the plant would substitute imported chemicals and save foreign exchange for the country. “Our partnership with BASF is a big step forward in enabling the ‘Make in India’ programme,” he said. BASF chairman Martin Brudermüllerstated the intention to invest showed the company’s long-term commitment to Indian customers. The petrochemicals sector in India has been dominated by Reliance Industries, but the BASF project will have a different product line. “Today, no petrochemicals company in India manufactures these products. Even wide petrochemicals companies do not produce these products,” said Karan Adani, CEO of Adani Ports and SEZ. BASF said the plant would be its first carbon-neutral production facility. “The companies have developed a plan including new technologies and the supply of the site with 100% renewable energy. Therefore, in addition to the investment outlined in this MoU, BASF plans to co-invest as a minority partner in the wind and solar park,” it stated in the statement. Karan Adani stated the planned investment would generate a significant number of jobs directly and indirectly. “This is one of the anchor customers to make sure Mundra starts becoming a chemicals hub,” he said. Adani Group is an important infrastructure player in India with interests in mining and agriculture, apart from sectors such as renewable energy, ports, and shipping. BASF has more than 115,000 employees in businesses such as chemicals, materials, industrial solutions, surface technologies, nutrition, and agricultural solutions. The company generated sales of more than 60 billion euros in 2017. 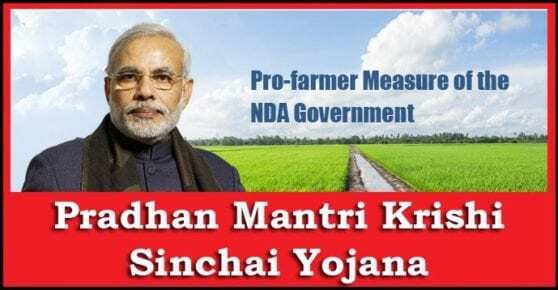 What is Pradhan Mantri gram sinchai yojana?